Finmat was created in 1998 by its Managing Director, Jacques Antoine Noun known as Tony. 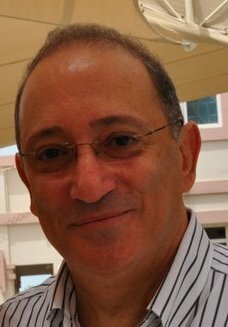 Tony has a BE in civil engineering from the American University of Beirut and has more than 25 years experience in based related products. Appreciation and respect for Finmat’s team and their achievements. Acquisition of the highest quality qualified personnel. Finmat staff includes: Highly trained managers, engineers, experienced carpenters, motivated sales managers and excellent executive secretaries. Finmat takes pride in having state of the art workshops and stores. A fleet of buses and trucks, to ensure the highest quality of service to its customers. Representation of top brands and high quality products. That is precisely the values of FINMAT. FINMAT is in a constant drive to achieve these values with an impressive list of successful projects. Indeed, it’s inimitable expertise and commitment of bringing only the best products have won the trust and satisfaction of many clients.